A Louisville native wants to document the good and bad in the neighborhood he once lived in. It’s one of Louisville’s last housing complexes, and Beecher Terrace is getting ready for a major revitalization. Around 200 families have already moved out, and the four-phase plan will relocate more than 700 people. Now, a Louisville filmmaker, Lavel D. White, is on a mission to capture their stories before it’s too late. 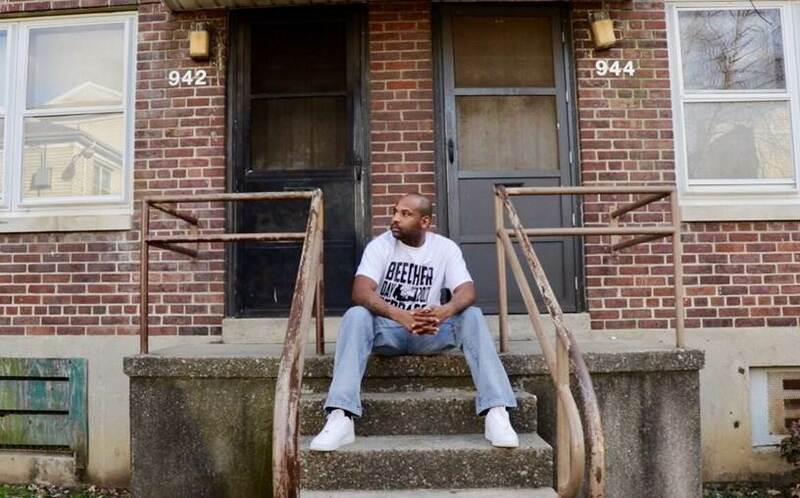 White moved to Beecher Terrace in high school after the Sheppard Square Housing Complex closed for revitalization. He remembers the good, the bad, and everything in between. “There’s a lot of pride. People may not have much, but they have pride. They have a sense of community,” White said. Those are all feelings he never wants to be forgotten. With the construction countdown on, White is in a race against time. “I’m going to be filming over the next year capturing interviews, filming as you would say the last days of the neighborhood,” White said. Every conversation captures something special and shares the stories often hidden from the headlines. “Beecher Terrace was more than just the negative things that happen, the gang activity, the violence, the drug trade and everything. It was really just peoples’ lives and peoples’ experiences, and I want to capture those and get those stories,” White said. For White, this is a passion project and a personal one. He knows the coming years come with a lot of growing pains, and that to grow, you often have to let go, but White is cherishing what he gets to leave behind. White also did a documentary on Sheppard Square called More Than Bricks and Mortar: The Sheppard Square Story. The documentary is scheduled to come out early 2019. White is always looking for more stories to share for this project. To view the original WHAS story, click here.